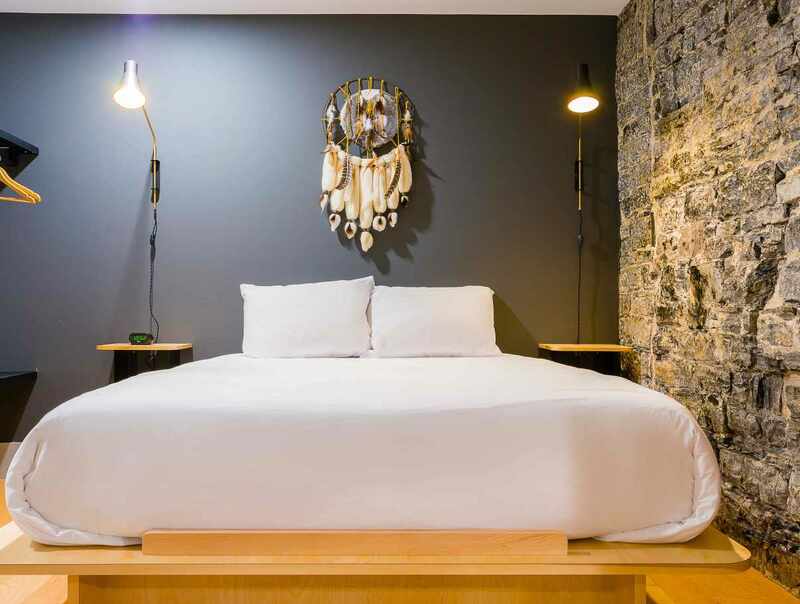 Experience the history of the city. 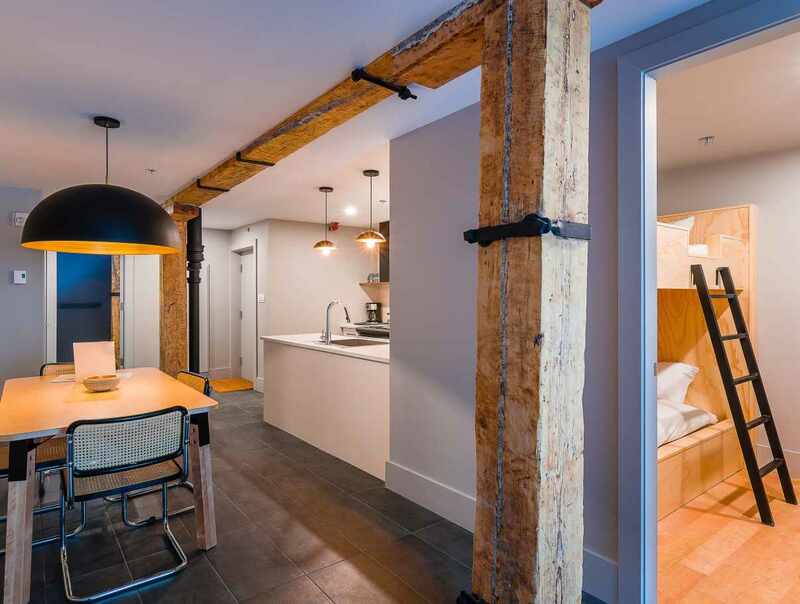 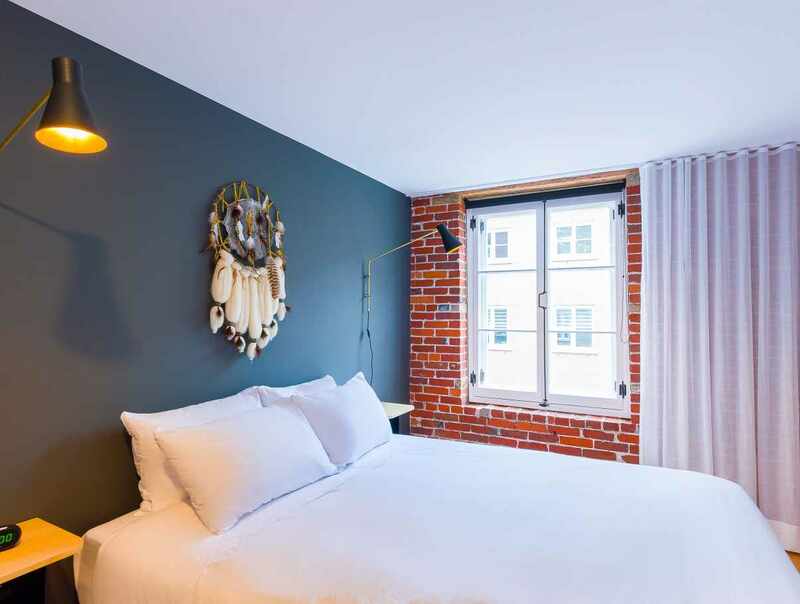 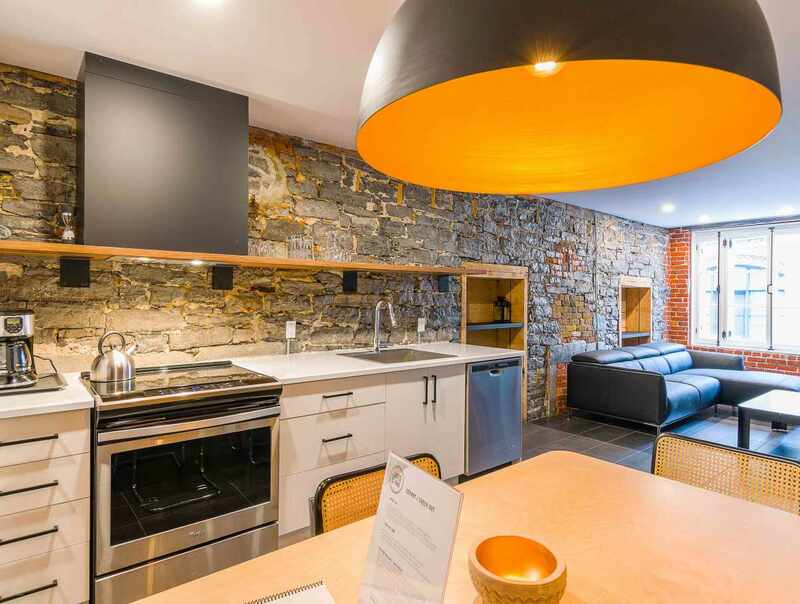 Stay in a loft in the Old Port whose design enhances the architecture of this newly renovated 1900 building. 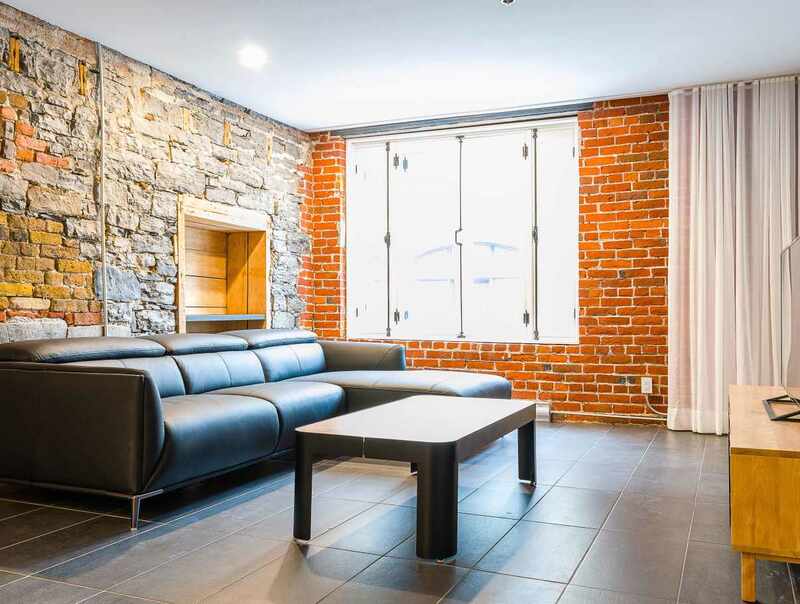 Our one- or two-bedroom apartments can accommodate up to four guests.